One of the pillars of Aqua-Aerobic Systems’ success over the past 50 years is the company’s dedication to ongoing research and development of new products and technologies to service customers now and in the future. Over the years, Aqua-Aerobic has paved the way by introducing new and technologically advanced treatment solutions including cloth media filtration and most recently aerobic granular sludge technology to the North American marketplace. 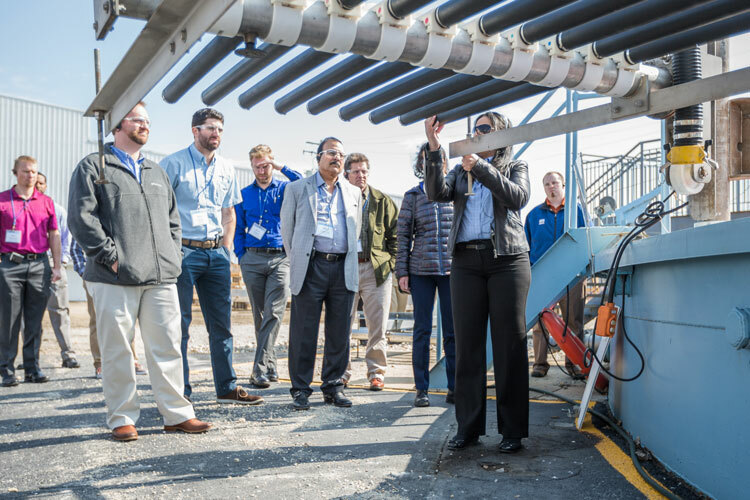 The company’s investment into a new Research and Technology Center and a full scale aerobic granular sludge demonstration facility allows for the continuation of research and development as well as a training and education resource for engineers and end-users. 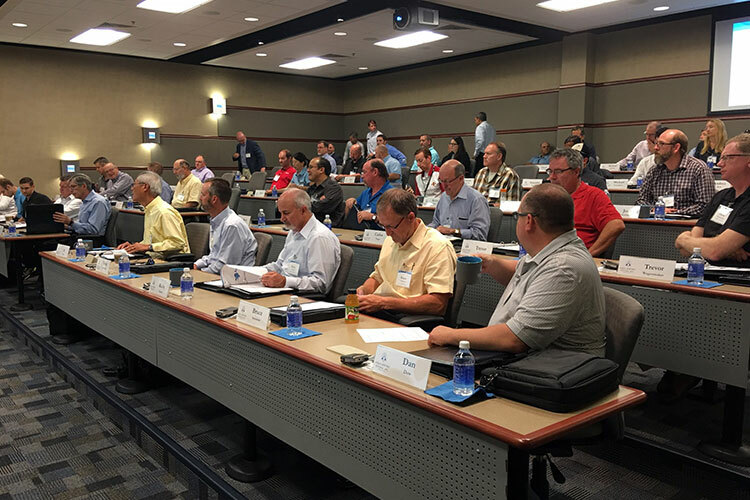 For more than 30 years, Aqua-Aerobic has provided thousands of industry professionals with education and training through the company’s highly-regarded technical seminar program. 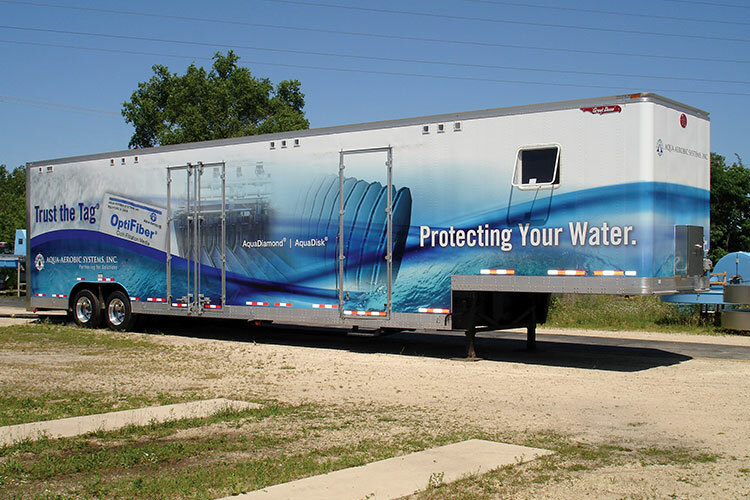 In 2011, Aqua-Aerobic Systems entered into a long-term partnership with the Rock River Water Reclamation District (RRWRD) which allowed Aqua-Aerobic to build an on-site Research & Technology Center at the RRWRD’s central treatment plant. As part of Aqua-Aerobic Systems’ research and development and quality assurance programs, products can be tested at the on-site 300,000 gallon test tank which has a depth of 14 feet. 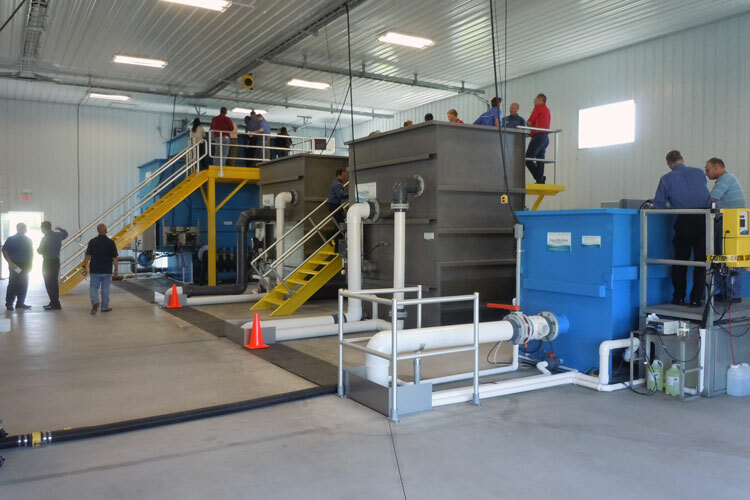 Technology pilot demonstrations can be beneficial to wastewater treatment plants by providing a snapshot of essential process operating conditions and allowing the customer to interact with the technology and factory personnel.